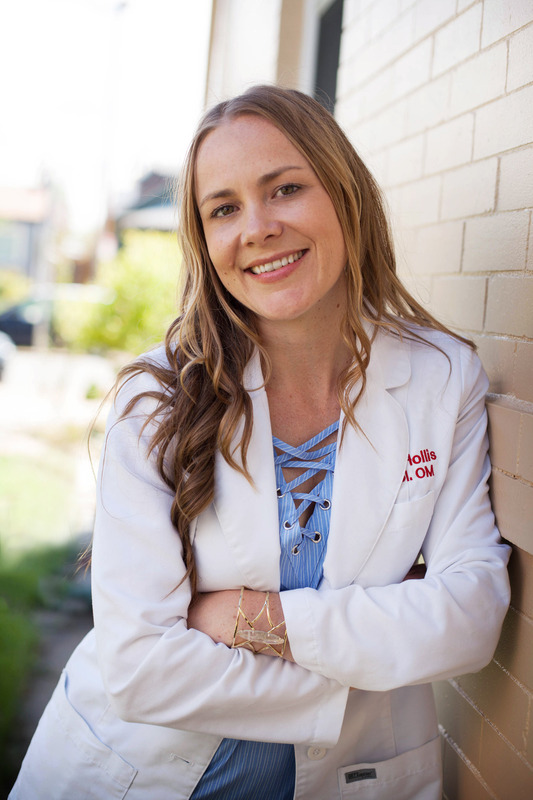 Amber L. Hollis has been in the medical field for 15 years, and is fearless in the pursuit of her passion: healing the hurting, lifting the fallen and restoring the broken. After researching and studying multiple medical systems, it became apparent that Chinese Medicine was the most effective path for actually helping others. Upon receiving her Masters of Traditional Chinese Medicine Amber went on to complete a rigorous residency program at The Acupuncture & Wellness Center in Washington State. This is the largest Chinese medical clinic in the United States and it was here where Amber learned a unique style of acupuncture called Distal Needle Acupuncture , and began prescribing herbal medicines based on a specialized form of Medical Pulse Diagnosis. The results were unlike anything she had ever seen or heard of previously. Profound to say the least. Amber has treated thousands of patients and lives for the changes she sees in their lives. For her, there is nothing as invigorating as helping someone live a life they only dreamt was possible. Amber changes people’s lives, and that is why she gets out of bed every morning. Not surprisingly, Amber’s love for health and vitality extends to her personal life. She is an ardent practitioner of yoga, starting each morning on her mat before heading into the rest of her day. Balance and breath are what yoga is all about. Balance and breath are what life is about. She believes that if one learns to find these two things in the midst of a difficult pose, one can then learn to use them elsewhere in life to breathe through and bring balance into any difficult situation. In addition to medicine, nutrition, and yoga, Amber loves to travel, to spend time by the ocean and in the mountains, and to constantly seek out new adventures. In the end, it is health and happiness that will bring vitality to the world.